Get competitive quotes on outdoor advertising in Altoona! 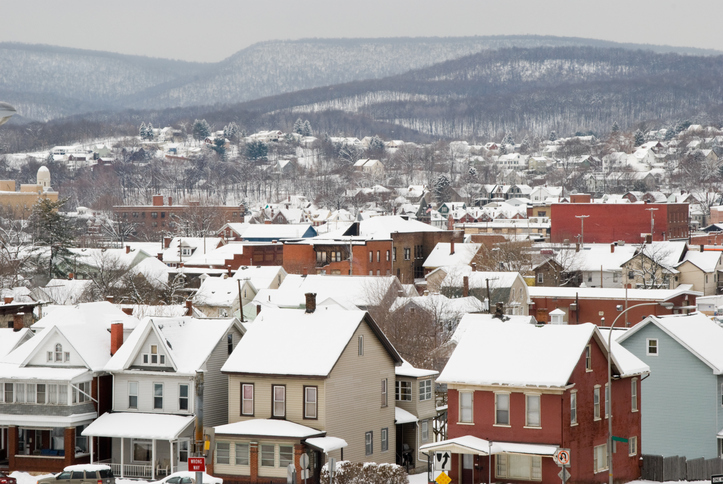 Altoona, known as a railroad town, is a great location for outdoor advertising. While the city pays homage to its roots with the Railroaders Museum, it offers great ad space along I-99. A billboard near Logan Valley Mall and Logan Towne Center is sure to boost business. If you’re aiming to target events, a billboard near Jaffa Shrine Center is the best way to maximize on the value of your campaign. No matter your goal, BillboardsIn will find the best billboard, bus and transit ad opportunities to create an effective campaign. Learn more by clicking an ad format below. Or, check out BillboardsIn’s extensive database of outdoor advertising options to get started.